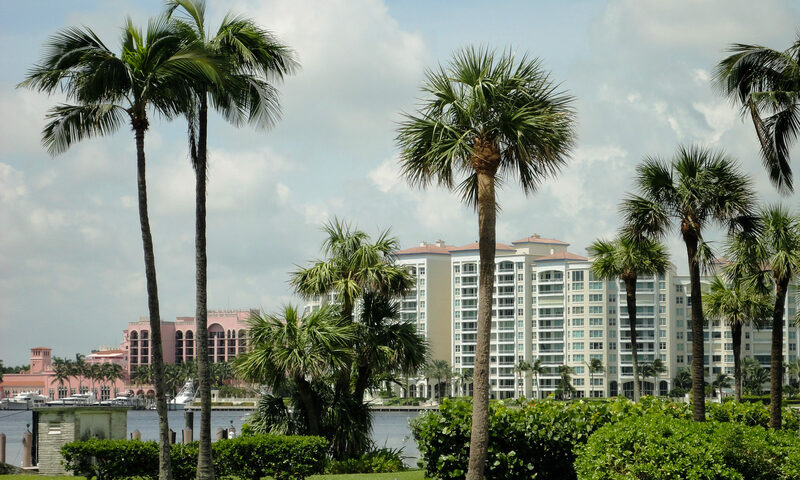 A great home is waiting for you at Symphony Bay in sophisticated Boca Raton. Homes for sale in this gated community offer vaulted ceilings, lots of formal dining and living space, and big master bedrooms with a walk-in closet. 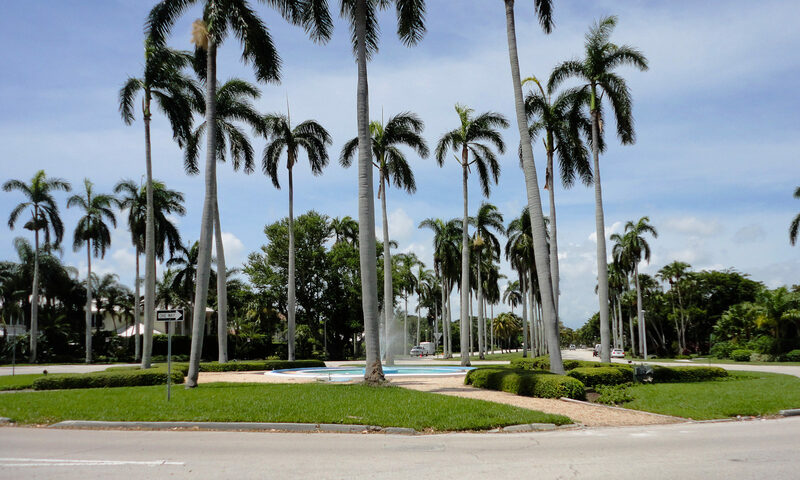 The 144 dwellings in Symphony Bay are located on <1/4 acre lots on tree-lined streets with beautifully manicured lawns and gardens. This development is found off Clint Moore Road between Lyons Road and SR 441. Enjoy the amenities that include a clubhouse, tennis, pool, fitness center and â€‹playground. Close to shopping, restaurants, the Turnpike, and lots more, Symphony Bay could be the perfect place to call home for you and your family. 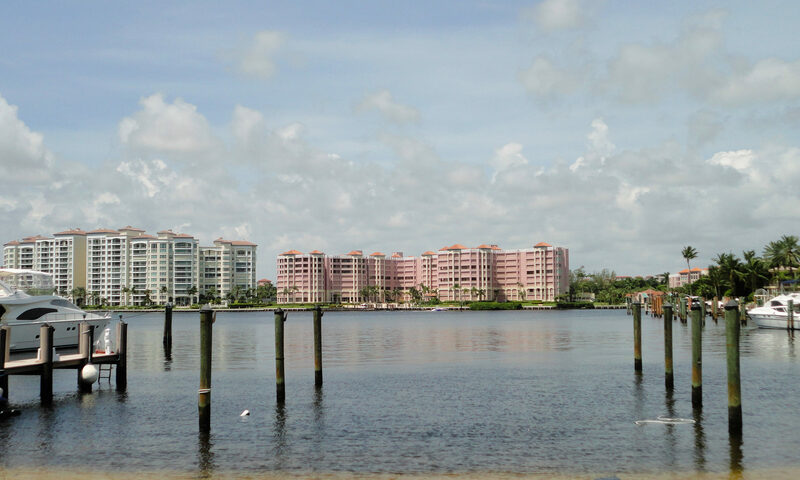 This Boca Raton real estate for sale provides the great South Florida lifestyle that you deserve. 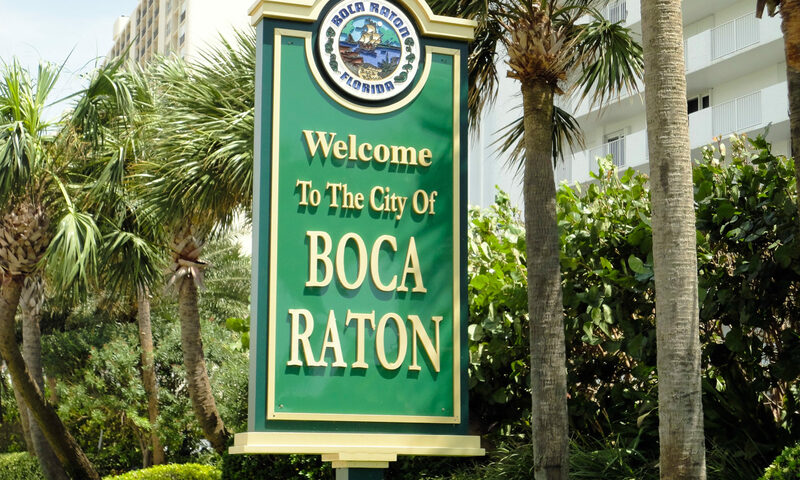 Boca Raton has the outstanding public schools and exclusive private schools that you demand for your children. It is a fantastic place to go out for the evening with its exciting nightclubs, multiplex movie theaters, fine and casual dining. Plus Boca has exclusive shops and boutiques to get the latest fashions, accessories and artwork. Visit Gumbo Limbo Nature Center for enlightening encounters with fauna and flora. Red Reef Park is a great Boca beach for sunbathing, swimming and snorkeling. Check out Sugar Sand Park, a 132-acre recreational area that features the Community Center, which houses the Children’s Science Explorium and the Willow Theatre; and the Field House, which features an indoor gymnasium. Theater buffs will adore The Wick Theatre & Costume Museum. I am interested in learning more about Symphony Bay homes.